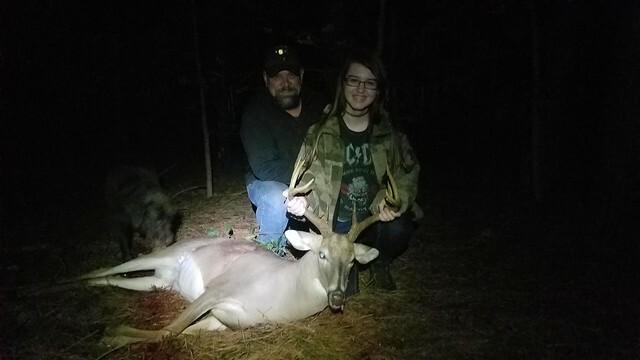 My daughter killed an 8 point on our farm! Same field I killed my 7 point. Great job to the bouncy family!! Congratulations Bailey!! Way to get it done. That's awesome. Congrats to her. My guide for the hunt, my kid Brie. Last edited by JamesG : 11-05-2018 at 05:54 AM.